\dec·o·den\ : is the art of decorating anything with trinkets, and "the more the merrier" is the name of the game in designing an over the top look in this 3D collage technique. Use Mod Podge Collage Clay with Mod Melts, trinkets, buttons, rhinestones, and anything else you can think of! 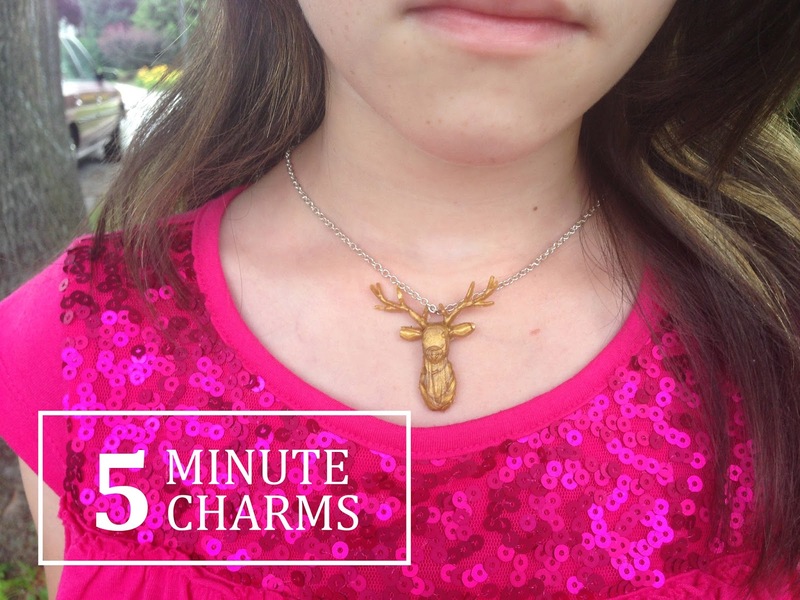 What little girl doesn't like charms? I know I loved them as a kid? 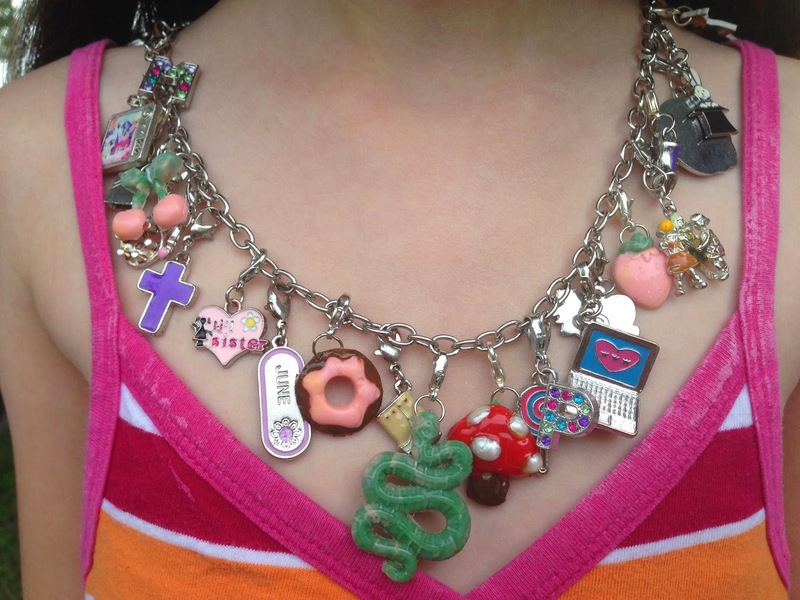 You remember the little plastic ones on the colorful plastic chain necklace. They were GREAT! Recently, I started a little tradition at Christmas time. I began giving them charms as advent calendar gifts. Usually the charm would signify something- a vacation we took, a talent, a hobby, an inside joke. I thought it was the most clever thing. Little did I realize at the time but charms....are no cheap ticket!! All told, each of the necklaces I bought the girls probably totaled $100+ each. 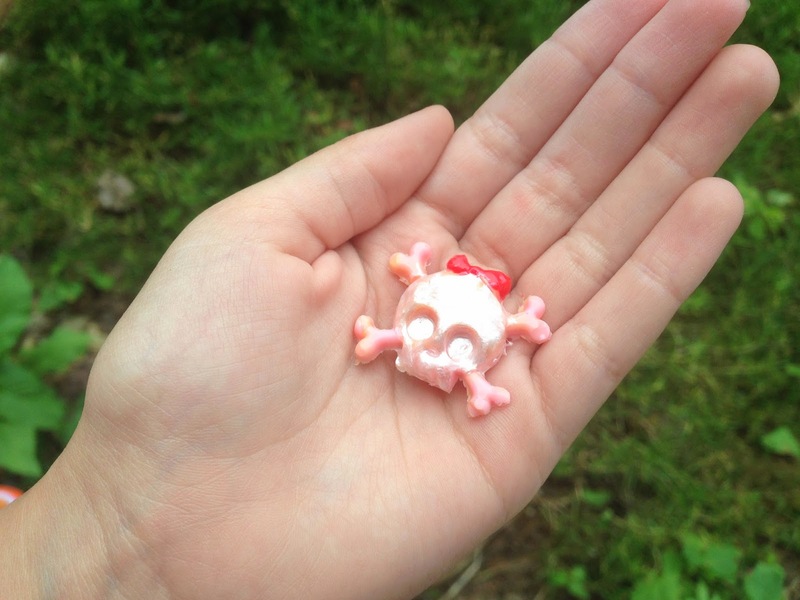 I bought some charms from craft stores, some from online sites and each were about $1.50-$7 a piece!! Times 25 days! Times 2 girls! Ouch!! But I found this neat little thing from Modpodge called Mod Melts and Mod Molds. 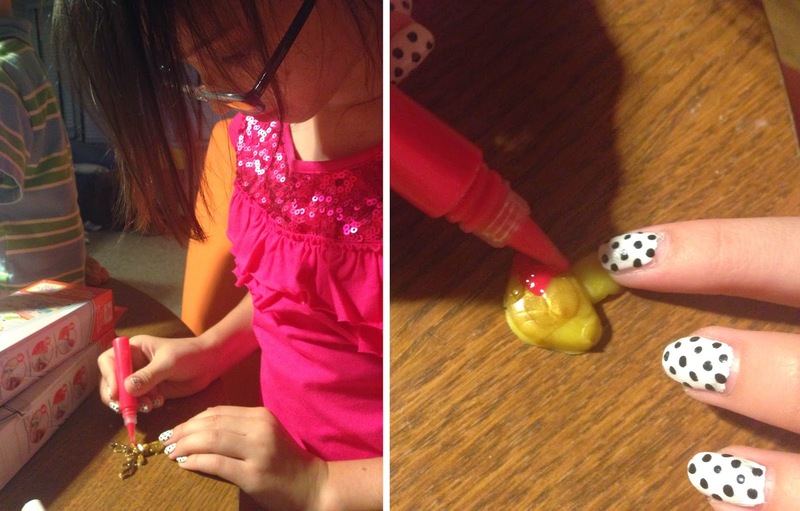 Basically using a simple hot glue gun you can make your own charms!! The molds are made of durable, easy to use silicone. And it's really great because you can make them together which also gives more meaning to the charm. Lily and Molly both love Monster High. This Mod Mold makes the perfect charm for that. Here's a tutorial video for using Collage Clay. Step 1: Using the High Temp Mod Melts (in either gold, silver, orange, green, pink or yellow) fill in the Mod Mold of your choice. Scrap away excess melt with the straight edge of a knife. Step 2: Let dry for 10 minutes then pull out of mold. Step 3: If you're making it into a necklace, hot glue a jump ring on the back. Step 5: Paint with either Collage Paint or Podgeable Glitters. 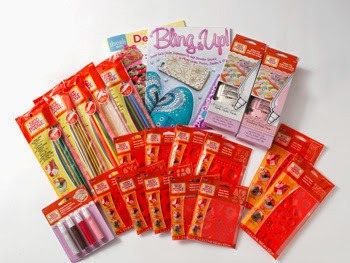 Enter to win a super a Mod Podge Decoden Dream Collection for yourself!! Check out other great ideas from Plaid! Cute use of the Mod Melts! Thanks for a great post! Adorable!!! You made great projects!